Time to take the lid off of who we are and what we’re about. First, I want to share some personal stuff about me, the author of these thoughts. Because I feel I can’t ask you to open up about your issues to someone, who is not willing to show who they are. I want you to feel comfortable when landing on our content, and not weirded out by some shady website. So, I decided to open a new door. Starting from today, you know my name. It’s Dorian. I will be changing all my profiles to reflect who I am. From now on you’ll know it’s me behind the other screen. I never liked talking about myself. This is a new stepping stone for me, and hopefully, it will help us communicate easier! 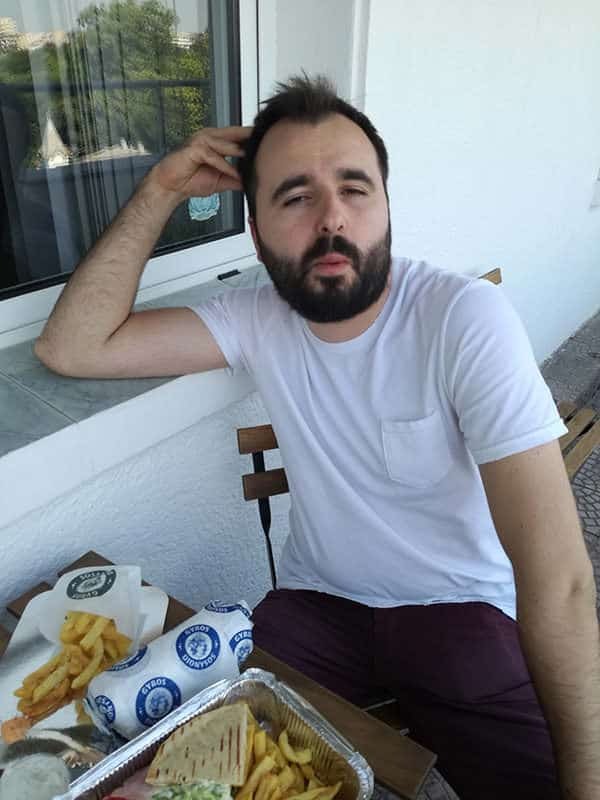 Here we go: let’s laugh about this guy! 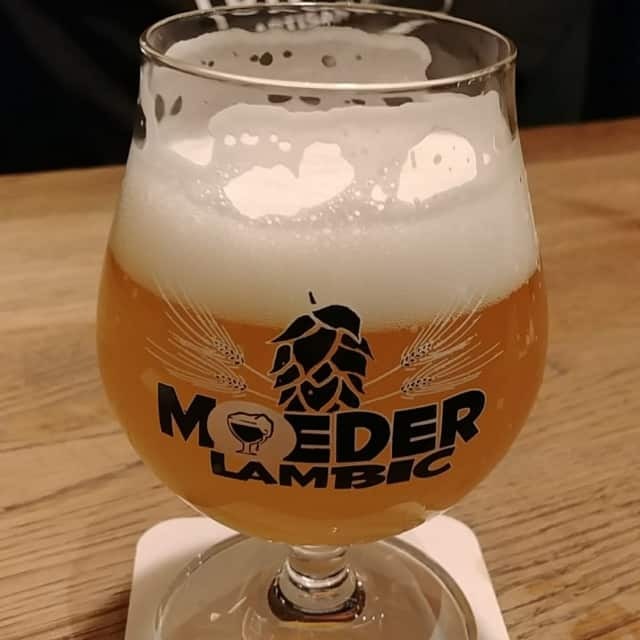 Not every kind, but Lambic beer. It has a very sour taste, not too much acid, and it smells like “human bodies” at times (to paraphrase my girlfriend, Anca). I couldn’t have picked a more weird beer to enjoy, but that’s just how I roll! I’ve been in the SEO biz for about ten years now. I know, it seems a lot for a 28-year-old. I started working since I was in high school and didn’t let go of it. I recently became a self-proclaimed word slinger. I think I communicate easier in written form and I feel I can bring you a lot of value through the content I produce. I am highly passionate about data analysis & visualization. I use Google Analytics, Search Console and other data sources on a daily basis. I am always playing around with data using R, Python, Tableau, D3, etc., to obtain interesting and actionable insights. Aside from these, I have some developer abilities which help me understand how things work at a macro level. I am trying to sharpen my programming skills every week to keep them at a reasonable level. Before you ask, we are from Romania. We have been working with clients from all over the world, including the US, Europe (France, Sweden, Germany, UK, Spain, Poland, Romania, etc. ), Indonesia, South-Africa, Arab states, etc. We’re quite the globetrotters 🙂 Well, technology plays a big part in this. It’s not very difficult to communicate/work with people from all around the world. It started as a passion of wanting to test some content ideas and help people in the process. Did I mention I love what I am doing? I do! The thing is we didn’t have a clear purpose. I always imagined it would come to me as we talk to our visitors. Listening to their struggles and helping them fix issues. Before you ask, yes we are paying $85/month for a live chat even though we are not selling anything on the website. And our conversations are not as short as you might think. Our readers are quite interested in talking to someone who can understand their pains. After more than 1000 conversations I can say that the visitors want to talk to knowledgeable people. Some have become afraid to ask questions on live chats because we might end up in some call-center type bullsh*t or some sales pipeline. Which is quite bad! My opinion is that people don’t want to be sold on anything unless they ask for it. So we decided NOT to slap them in the face with popups, and to offer a helping hand! All while drinking this fantastic beer (La Vie Est Pêche) at my favorite bar in Brussels. We want to help. It would be nice if we would grow as well while helping other people grow. Bottomline, we want to grow by helping. We usually hate this sort of idioms mostly because they attract the wrong kind of mentality. 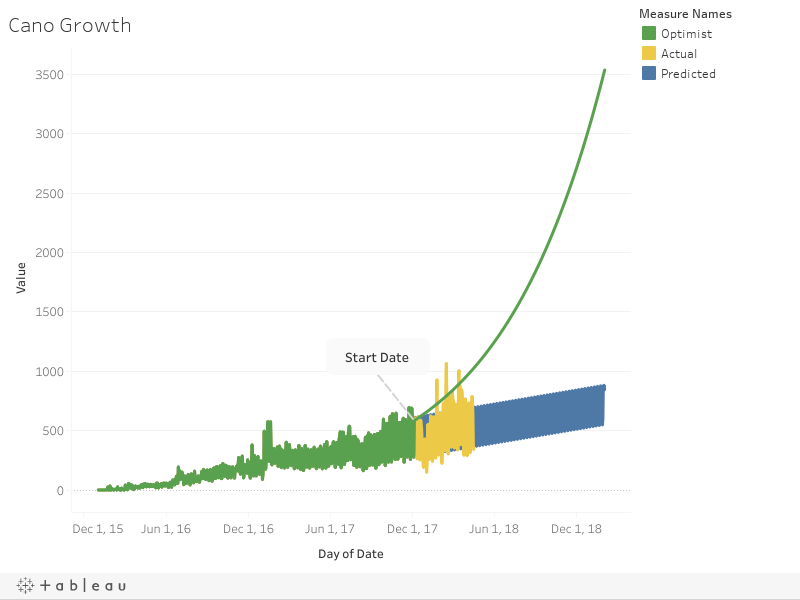 People start thinking they can grow exponentially overnight. Some might presume it doesn’t require too much work (the ones who “work smart”). A lot of us today care about who coins what phrase. What is that all about? Should we start caring about phrases or should we get to work in a purposeful way?! So take the Growth Help expression as a joke. A satire to those who are throwing cool phrases at you. A banter to those who are not willing to dig deeper into matters. To the know-it-alls. We will suffocate them with meaningful work and solid results! Yes, we are helping people for free. I don’t want to expand much on the reasons behind it because you might peg me as a fool. We just want to make it happen! The notable thing to mention here is that we are not expecting anything in return from the people we are supporting. After all, if hacking is so cool, why wouldn’t free help be? Because it’s not scalable? Let’s just see how it goes before you throw rocks at me! Let’s test the theory together! 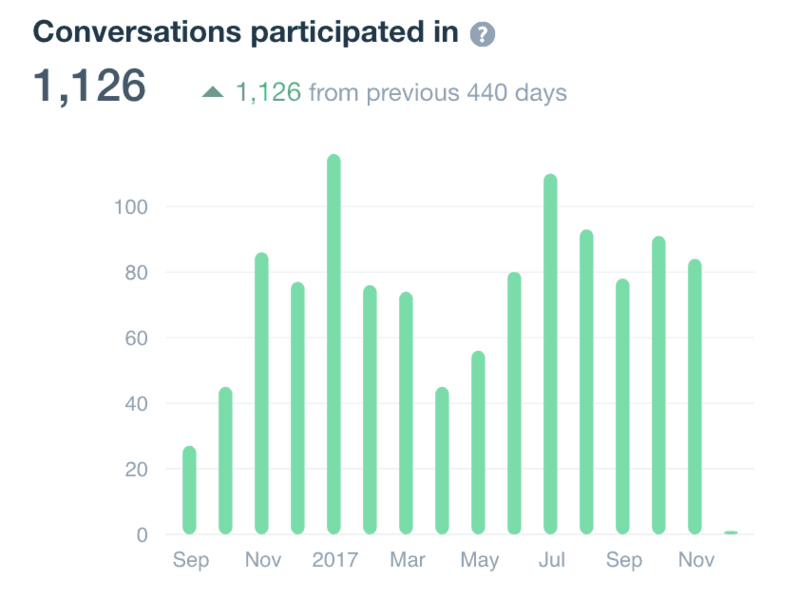 Here is the target we want to reach: 100.000 monthly sessions in ~420 days. Today we are at almost 15.000 visits/month. Since I bragged about my data analysis abilities, below is the forecast we created using R and Tableau. The chart is interactive so that you can play around with it. I recommend using the “+” & “-” buttons in the bottom left corner to change the date granularity to weeks/months (they will appear on mouse-over). It’s a simplistic projection we want to follow as a “barometer” of our progress. The blue line is the forecasted growth provided by my friend, the Holt-Winters algorithm: it’s telling me that if we keep doing what we are currently doing, we will reach around 24.000 – 25.000 visits in the same time frame. Which is a bit lame, to be honest! The thing is that the green line will take a lot more work. 4X more according to my estimate. Will we make it? I honestly don’t know, but I have a good feeling about this. I think the real question is how soon can we reach the number. Not if it’s doable or not. We’ll try to do it in a little over a year. Seems like a mountain to climb, but people escalate the Kilimanjaro every day. First, we’ve experienced worst losses in our life! I think we all have. If will I feel we gave it everything we could, I would make me more than happy. Because I don’t care about a stupid number, I care about the people I am helping! Secondly, we’ve already won! Simply because we are doing what we love! So bring it on! I can’t wait to fail by helping others grow! 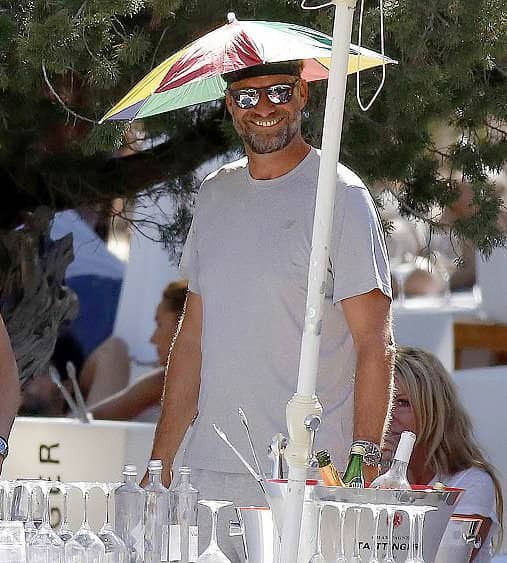 Yes, it’s Jurgen Klopp wearing an umbrella on his head. We will help Schalke, Bayern & Everton fans. This guy is here just to inspire! It usually takes me at least one week to write an article. Sometimes even months. I banged out this article in about 7-8 hours (over three days). Graphs included! A lot will give you hacks, rainbows, streamers, and so on. We give you only advice that we have tested on ourselves on our clients. And not only that, but we will go beyond the content of the article. 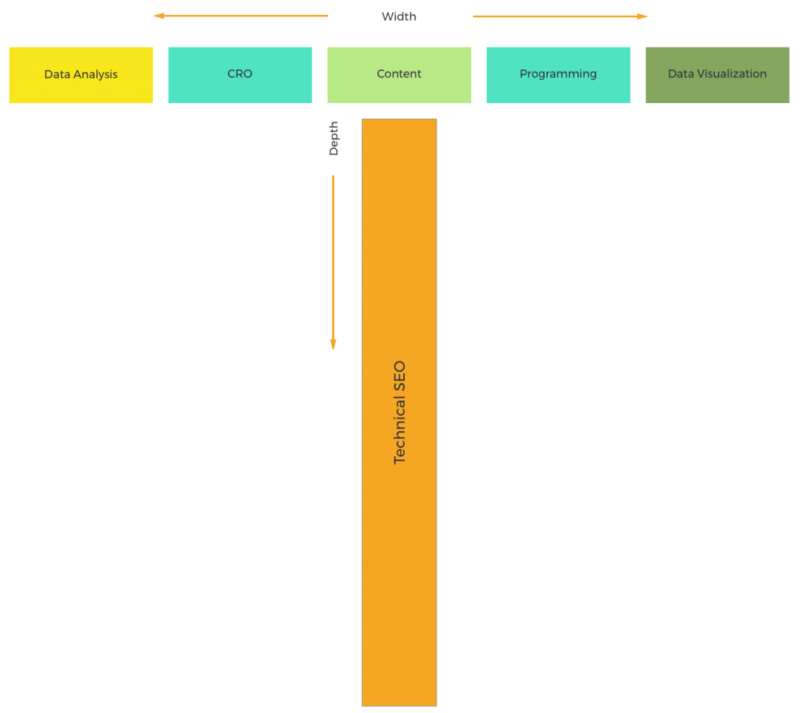 For example, if you look at our Log Analysis article, you will notice that at the end we are offering to build the dashboard for free for anyone who needs it. We want to redraw the boundaries set by the contemporary ecosystem! Because we’ve made you our responsibility. We have been trying to write content that seeks to capture people’s attention for more than 2 minutes. Our stats are pretty different from what you might expect. They were a surprise for us as well. At the moment the average session duration is around 25 minutes. Because it means people are actively using our content to learn, fix and improve things. I feel we’re onto something here! I also believe that conventional articles are not enough. Most of them need enhancements at some point. A step that is way overlooked by so many of us. I hope this is not breaking news, but the information from most articles isn’t reliable for all of eternity. I am also trying to read between the lines in the Google Search Quality Guidelines. They are offering two examples (medical and financial) where they state that the articles should be maintained and updated regularly. I’m no a doctor or financial expert, but I think the content I produce should be updated regularly. Technology changes fast. And we talk about it in every single article we’ve got. What is relevant today, tomorrow might not work. I’m not sure yet how this will play out, I just think it’s the right thing to do. Hopefully, it will have a happy ending like a cheesy movie. Simple as that! We don’t want to overcomplicate things for the moment. Do we have limitations? Definitely! What I am trying to say is that we should all think long-term, and avoid looking for temporary fixes. We’re doing our best here. I can promise you that! You’ll find me almost always on the chat, except when I’m sleeping. If we don’t answer right away, the chat will ask for your email/phone number to notify you whenever we reply. Don’t be afraid to leave your email. We don’t do newsletters and definitely not selling email addresses! Positivity is hard! Let’s spread some around!